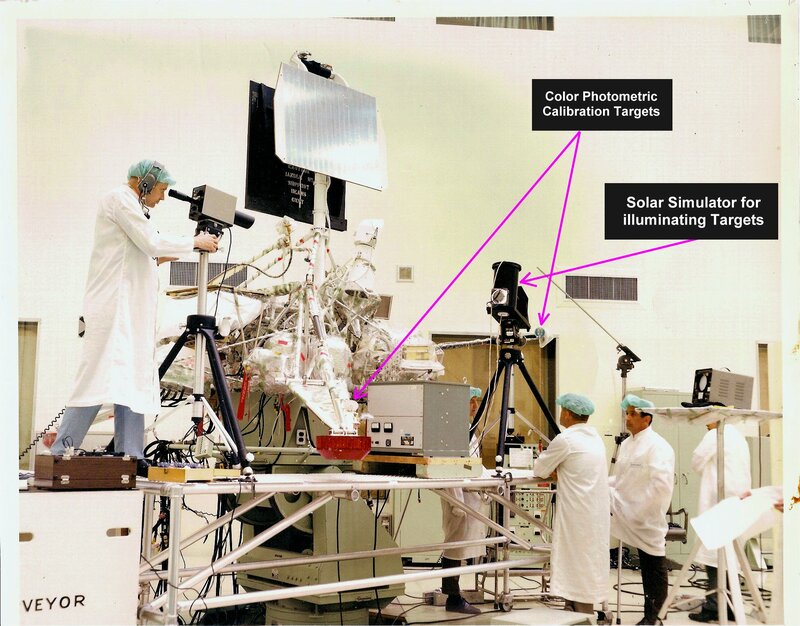 Below are several historic photos from the Surveyor camera calibration testing done at Cape Canaveral. 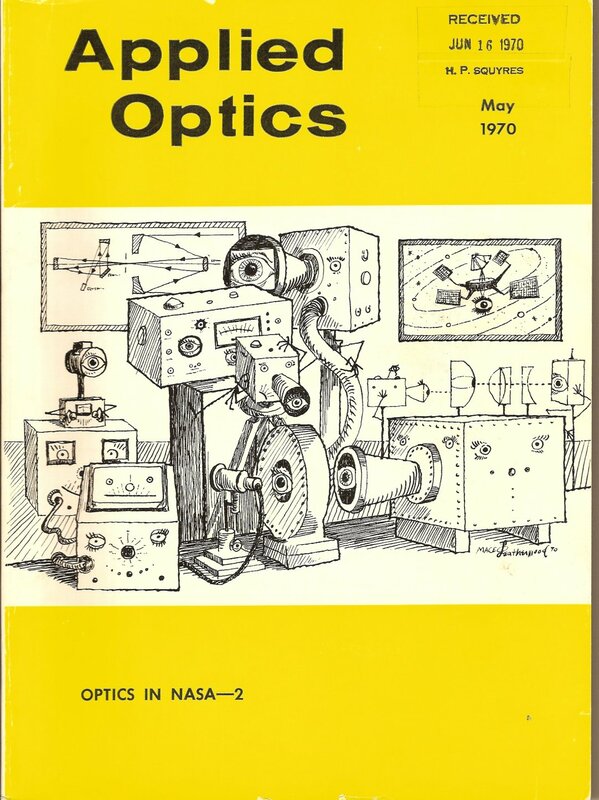 Scanned front page of Applied Optics (May 1970) issue where this information was first published. 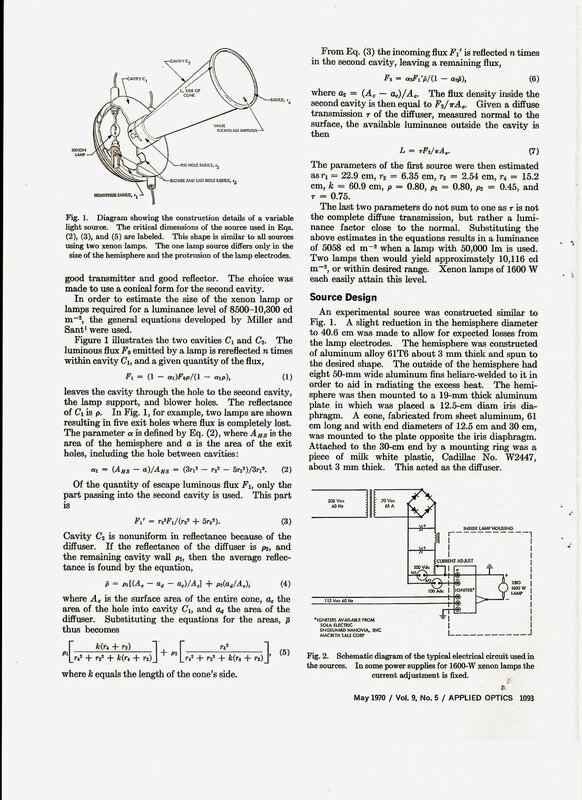 Scanned page of Applied Optics (May 1970) issue showing instrument details. 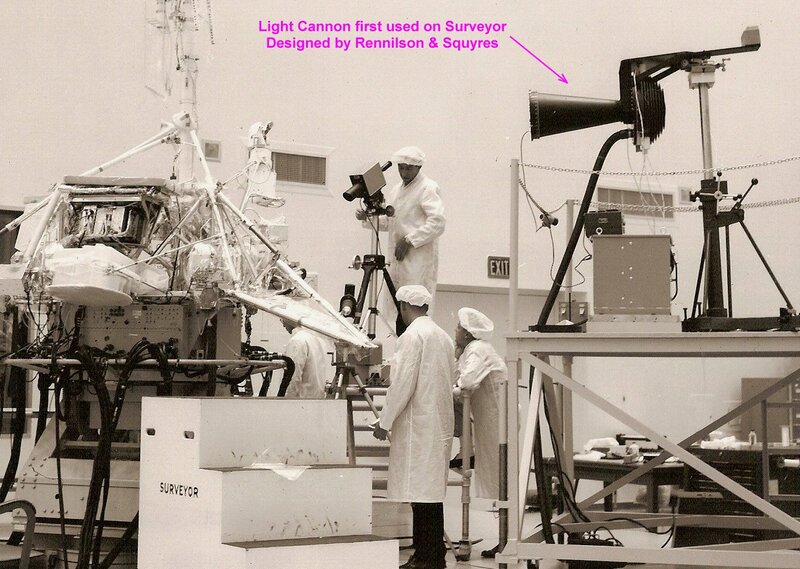 This instrument and several other instruments that Justin Rennilson and Parks Squyres designed were first used on the Surveyor and Mariner programs. 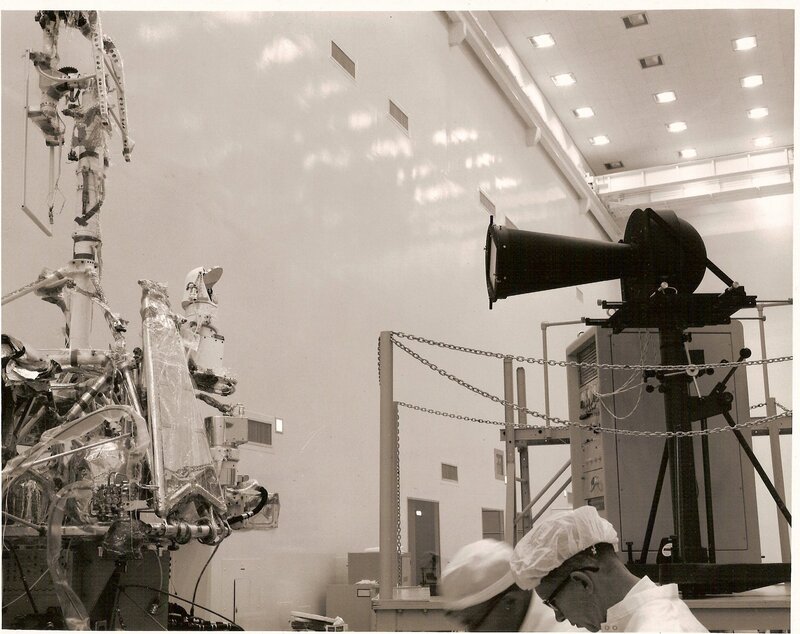 Justin Rennilson was the Cognizant Scientist for the Television Experiment for Surveyor 1 and was in charge of these tests. Parks Squyres Measuring Calibration Targets data. 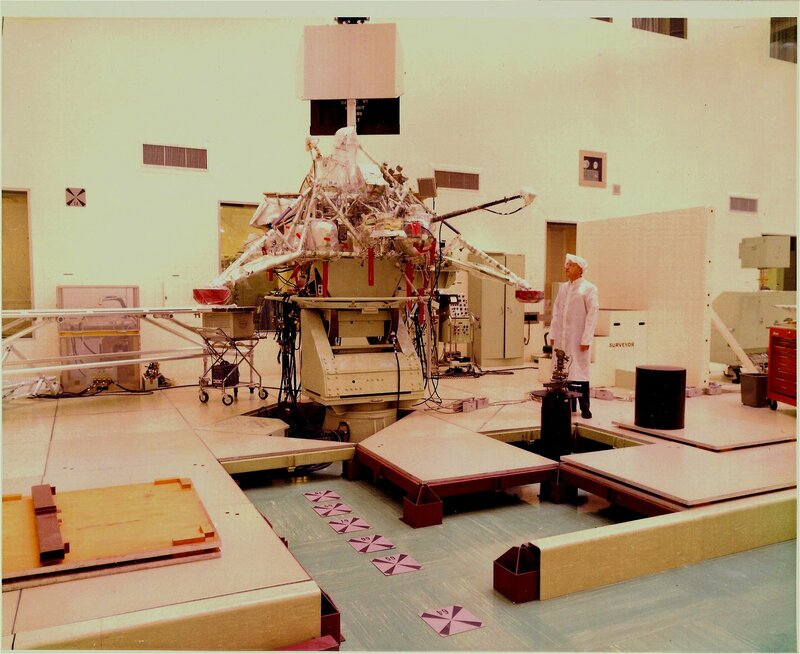 Mel Smokler was the manager of the Surveyor tests at that time. 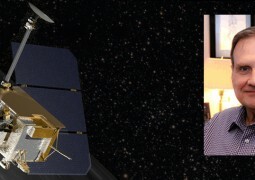 Milosh Benesh was the person in charge of Photogrammetry as he was an expert Czech Scientist in this area. 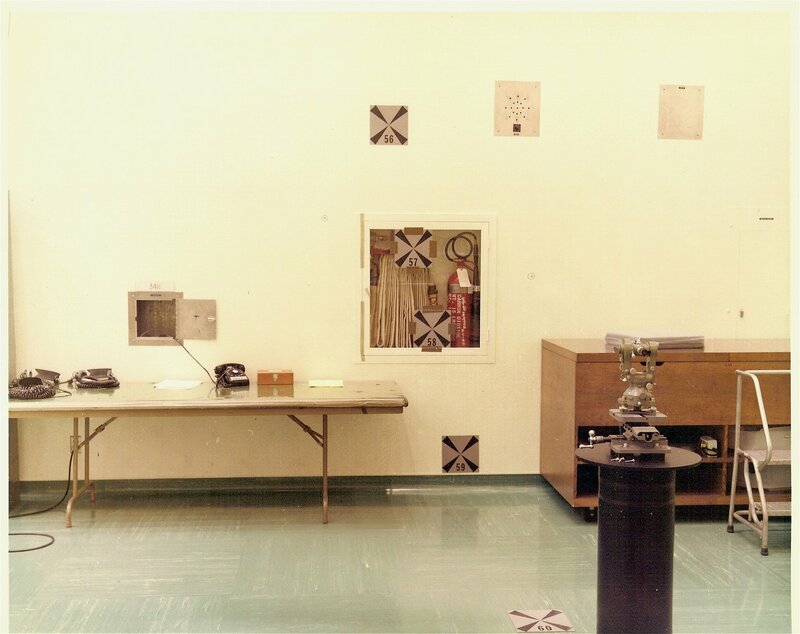 He had recently escaped from Czechoslovakia and helped us with these tests.